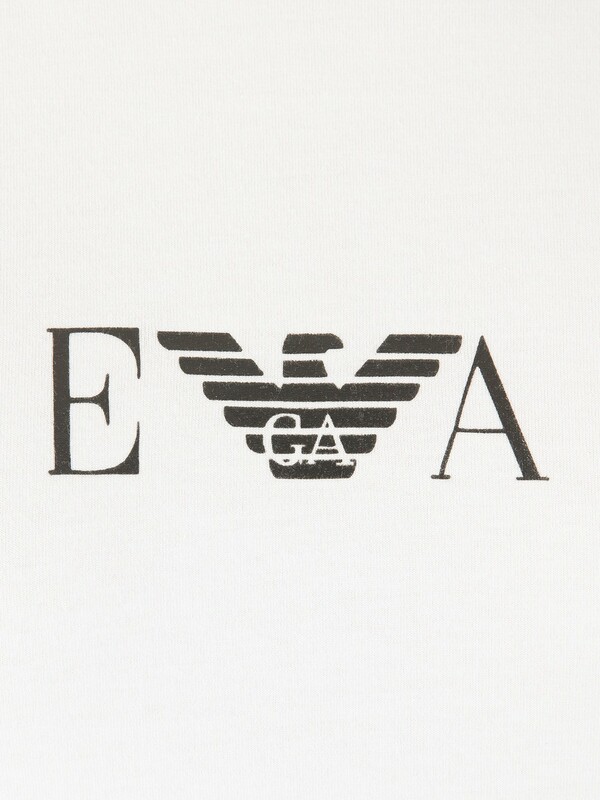 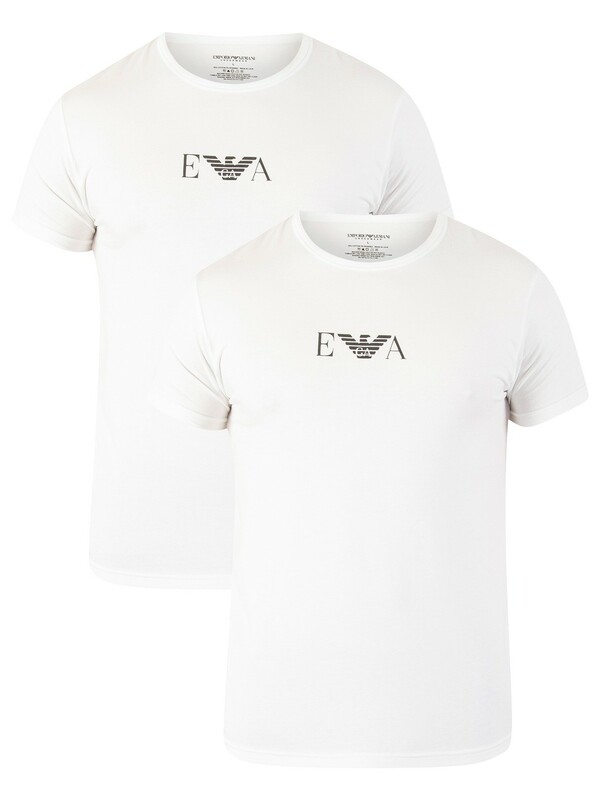 From Emporio Armani, this 2 Pack Stretch T-Shirt features Emporio Armani signature logo at centre of chest of both the t-shirts. 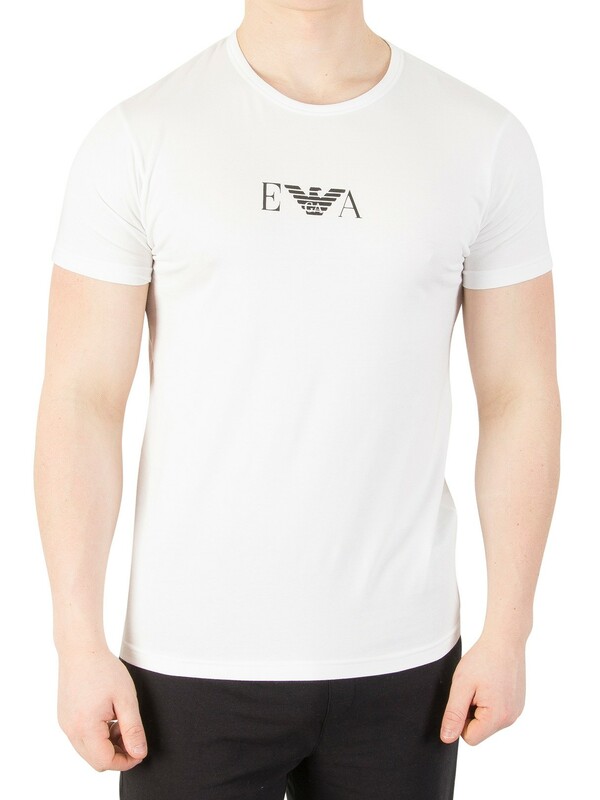 These t-shirts have a reinforced crew neckline and also feature short sleeves and straight hemline. 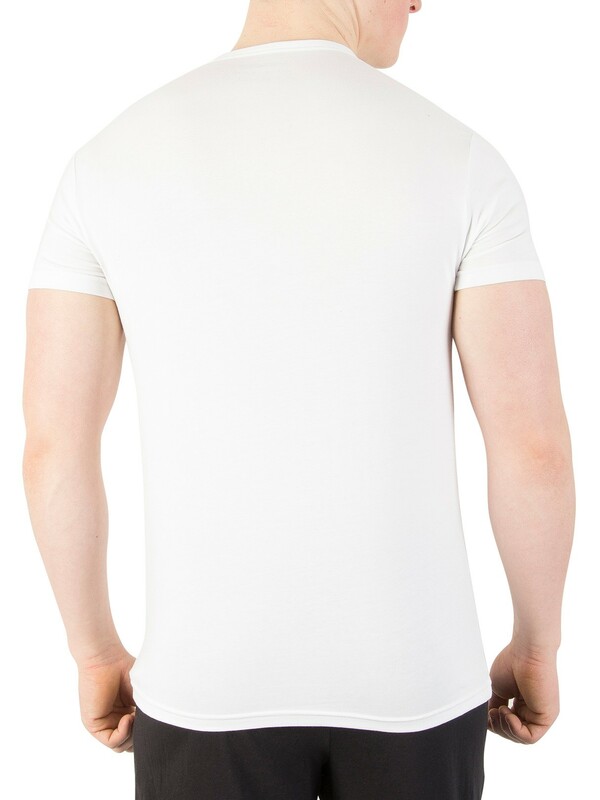 These t-shirts are available in white colour and are similarly styled. 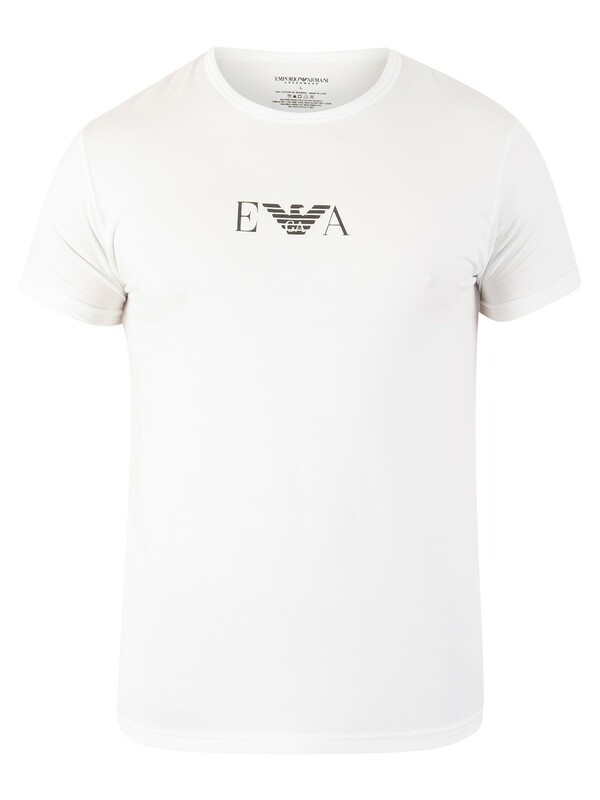 It comes from the Emporio Armani underwear range.